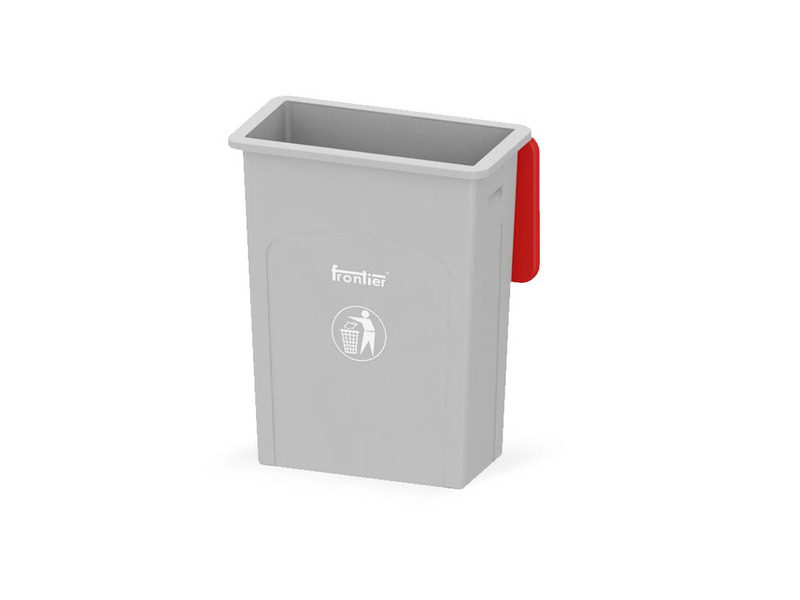 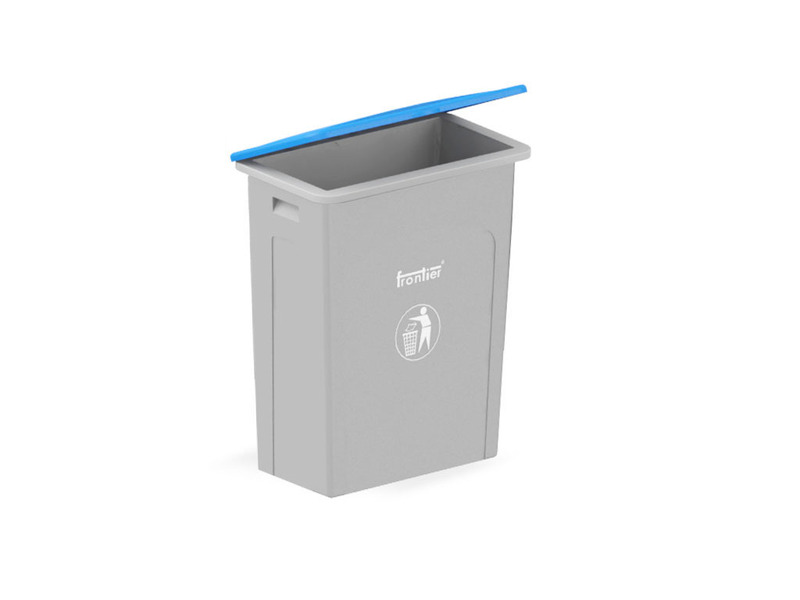 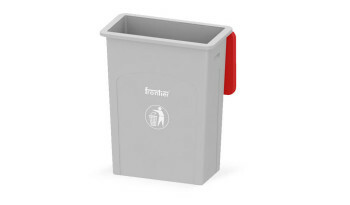 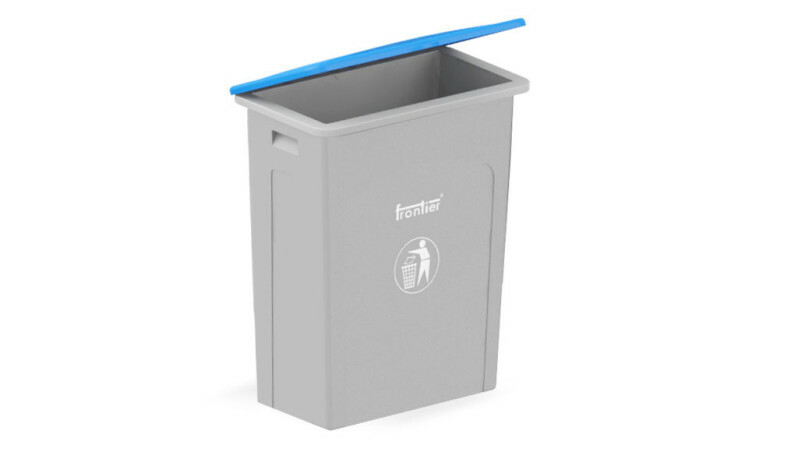 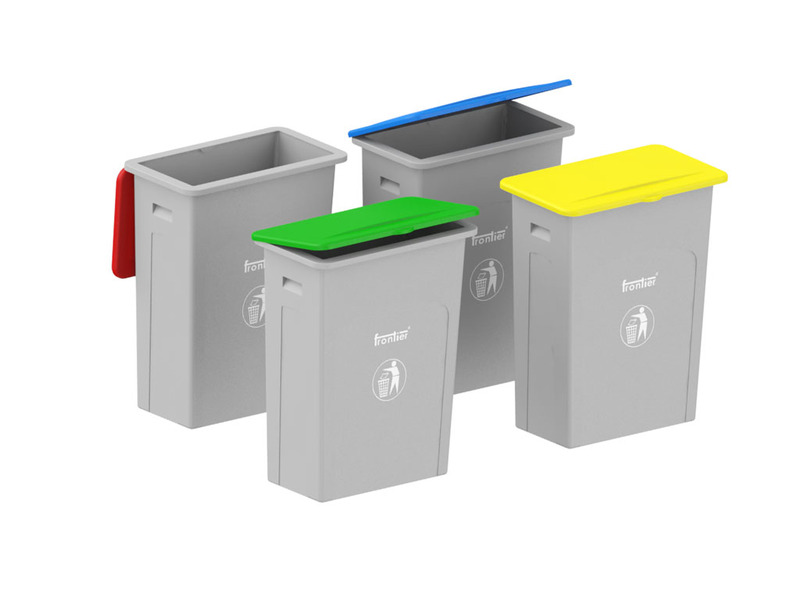 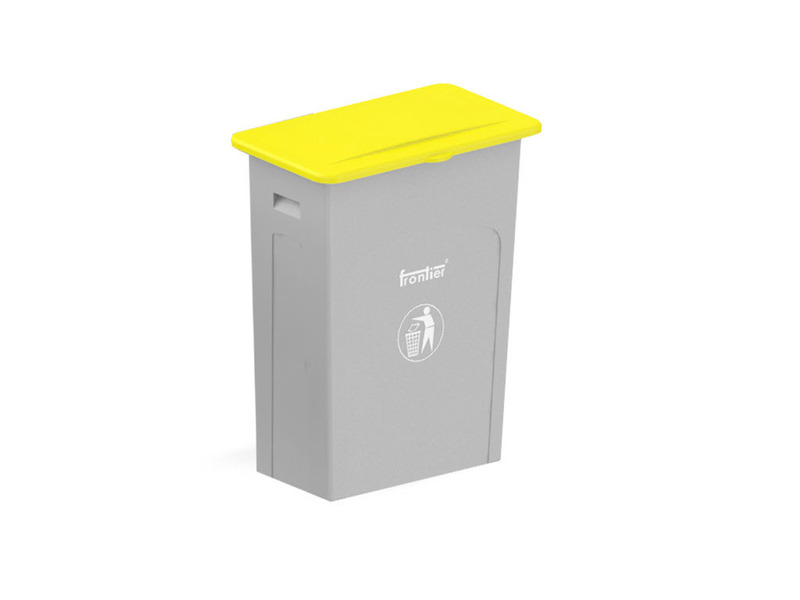 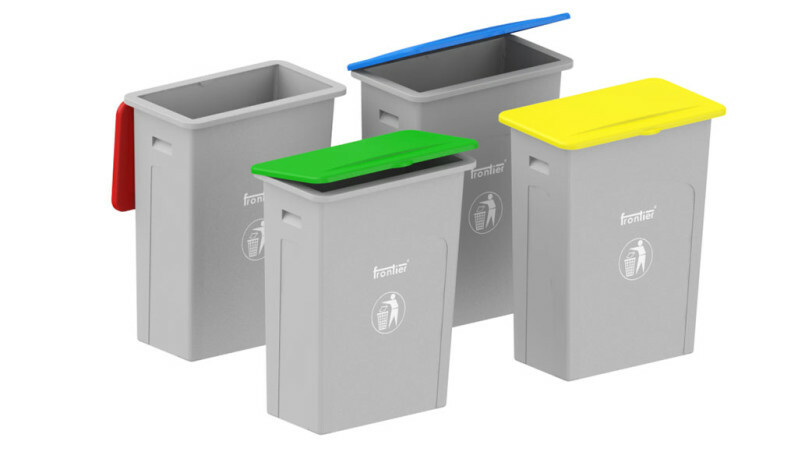 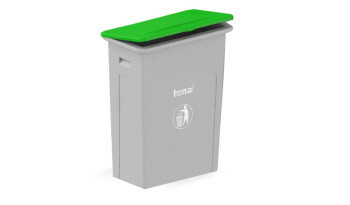 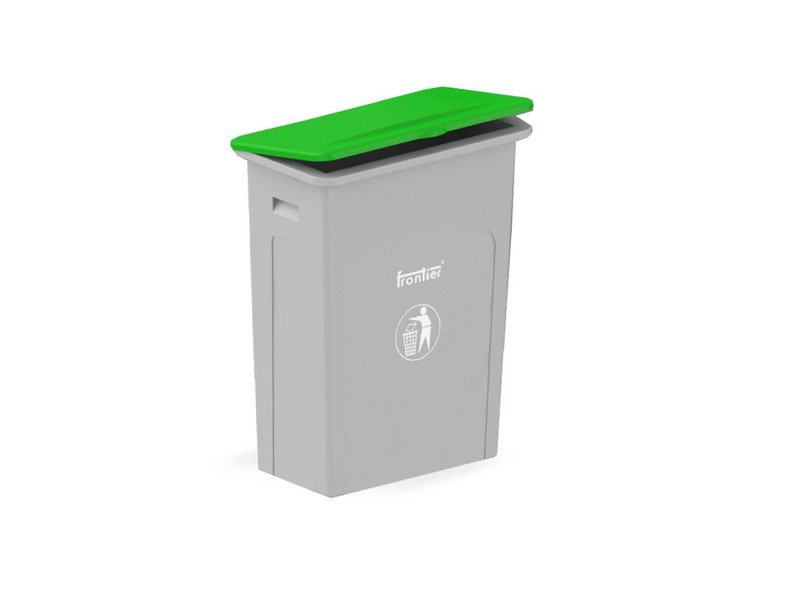 The efficient size and shape makes FRONTIER® Slim Bin a space-saving, waste management solution. It has been designed to fit easily in tight spaces, be it under the office desk or beside the kitchen counter. 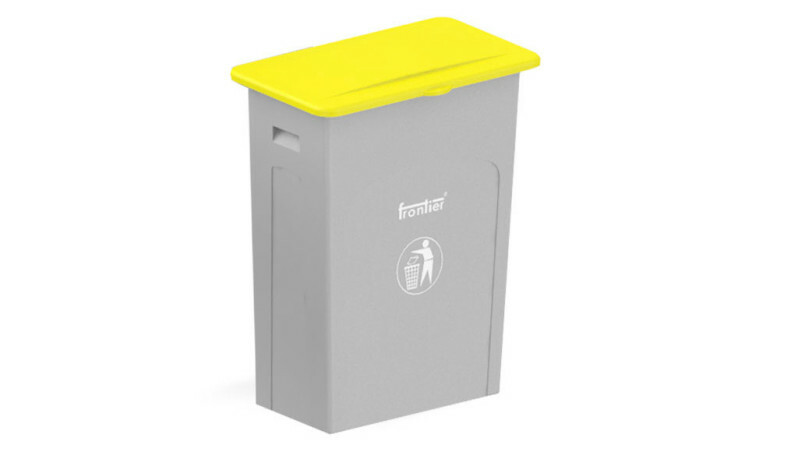 The heavy duty bin comprises a compact base and slim design, which makes it a highly recommended product for tight spaces.